Staying true to its name, Hotel Dreamland Resorts offers a dream stay with cosy and well-furnished rooms. Rooms are spacious and simple. 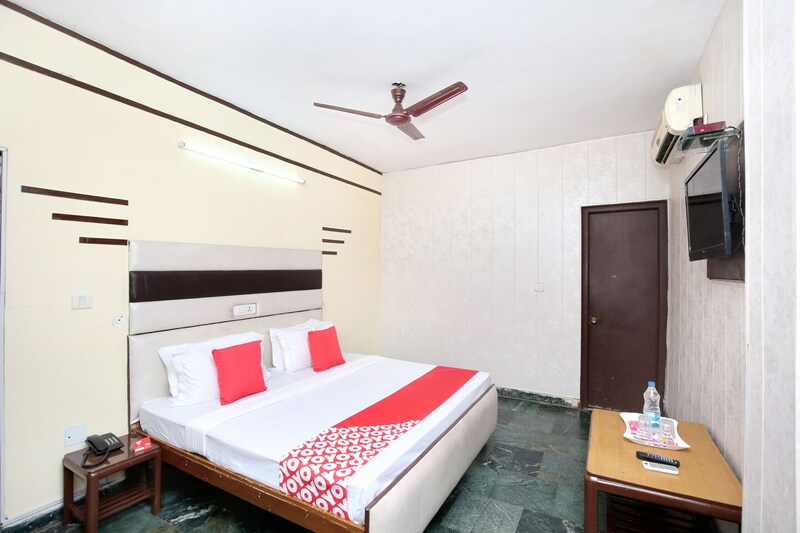 The rooms are also equipped with various basic amenities for a comfortable stay. Seating area is where guests can relax after a tiring day. There is also a dining area where you can enjoy your meals. The banquet hall and conference room in the hotel can be used for functions or business meetings. Parking facility and power backup are amenities offered here for a convenient stay. The presence of CCTV cameras ensures security of your stay. You can enjoy delicious treats at the various eateries located nearby.